Your device. Like brand-spanking new. No long waits, parking issues or queues. Submit a request and we’ll be in touch as soon as possible. Your tech issues will never distract you from your priorities again. We’ll come to your location. Our Geeks undergo extensive training and certification to deliver the best service to you. We’ve been in business for 9+ years, and have serviced 20,000+ customers across the country. Our team of trained technicians ensure that you get not just the fastest and most efficient but also long-lasting resolution to an issue. 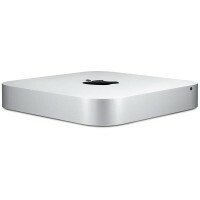 We know how important your Apple device is to you. That’s why we aim to fix most screen, battery, charging port and headphone-jack related glitches in the shortest time frame possible. This ranges between 30 minutes to two hours. We’re proud of the relationship we’ve built with our suppliers over the years. 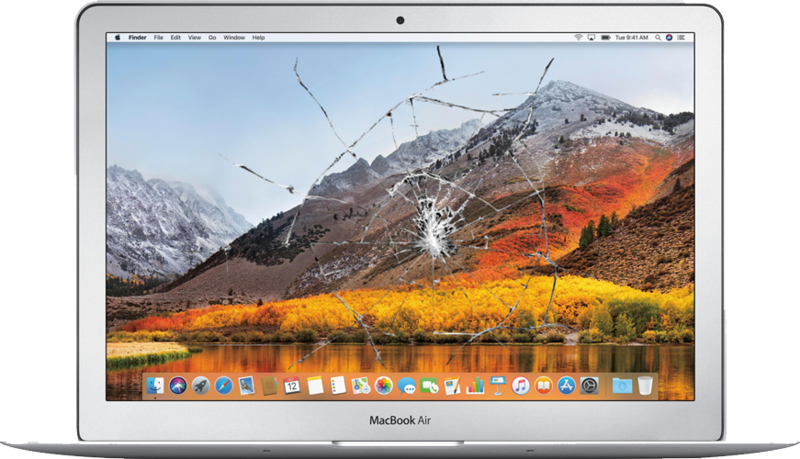 This has enabled us to source high-quality and genuine spares or replacement parts, allowing us to give you the best repair service for Macbook. We solemnly swear to always tell you why your device is up to no good. No vague problem definitions – we’ll tell you the exact issue, and if applicable, which part is faulty before we proceed to fixing the problem. We value your input, let us know how we’re doing. 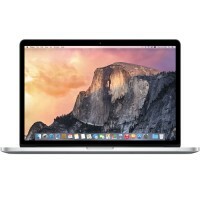 Best place to get your MacBook repair in reasonable time and money. These guys only care about customer satisfaction. Very polite staff specially the lady at the reception. 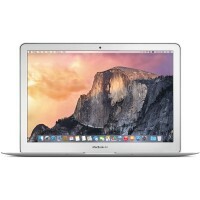 Recently i got my MacBook Air repaired in reasonable cost for which apple authorized service center was demanding too much. Don’t consider low ratings. I had a great experience getting my laptop fixed here. They are very cooperative. No extra or hidden charges. 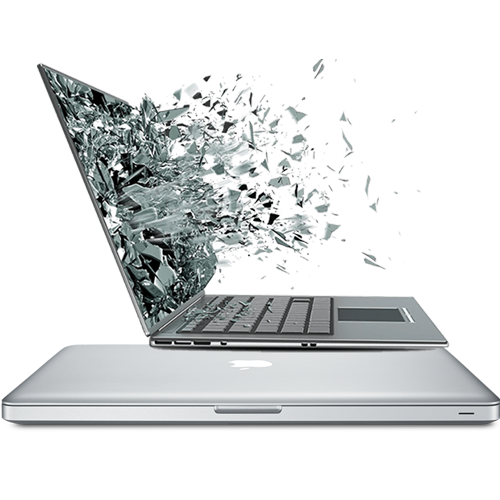 They check the laptop for no cost and only charge for the repairs that need to be done! I would recommend this place to every mac user! 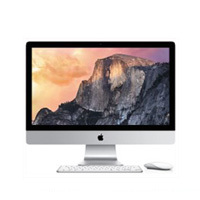 Best place to get your Mac repair. Very humble and down to earth staff. They don’t cheat and give you the right assessment of the problem . Suggest not to rush to so called “Authorized” service center and show these experts first. Keep up the good work guys and thanks. 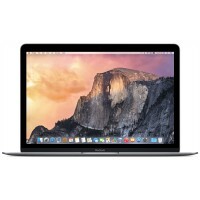 Any Apple product can be fixed by us be it MacBook Pro, MacBook Air, MacBook Retina model and etc. We are located near Dubai. We are known for the efficient services provided by us and we are proud to say that we are the only people dealing with such sorts of issues. We are popular for the relationship that we have built with the customers.